Below are some amazing apps that I have successfully used in my classroom. I have included a brief description of each app, but if you would like more help with it let me know! 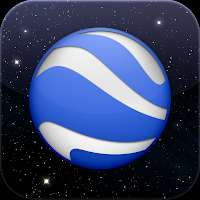 Google Earth: this app is amazing to use after mystery skype. Look up the school or city you skyped with! This is a great app too for a geography lessons! Popplet Lite: this is a great app for organizing ideas. I have used it for story structure by having the students create a chart for Characters, Setting, Problem and Solution. There are so many ways to use it! YouDoodle: in this app you are able to pull up a picture and draw on top of it. 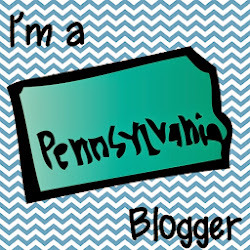 I use it with crossing off states on a map for Mystery Skype. Again so many ideas! 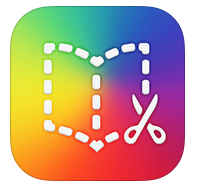 Book Creator: I use this app all the time! I have had students create "All About the Author Pages," their own sequels to books, and vocabulary boxes. The best thing about this app is that you can print their work out or create it into a ibook and put it into the iTunes store. Remind: I have heard a lot about this app and will be using it this year! 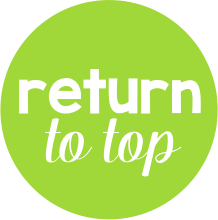 It is a great way to communicate with parents and send out updates via text message. I really like how it creates a separate phone number through the app so you don't have to give away your own! 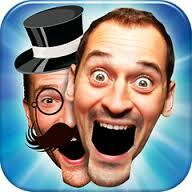 iFunFace: This is a great app that you can use to animate pictures of people or things on paper! Just take a picture, shade in the head, shape the mouth, record your voice and save! 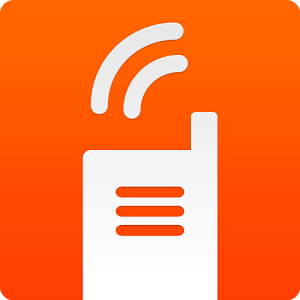 Voxer: This is a great app that can be used for students to talk to each other from two different locations. 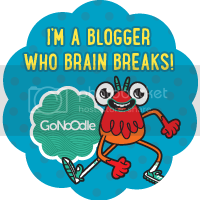 This can be used for collaborative projects across the world! 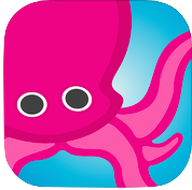 Do Ink: This app will help your develop some awesome green screen videos in your classroom! There is a great tutorial too! Once you have mastered the creation of a video, download their other app called Animation which you can use to give your objects movement!